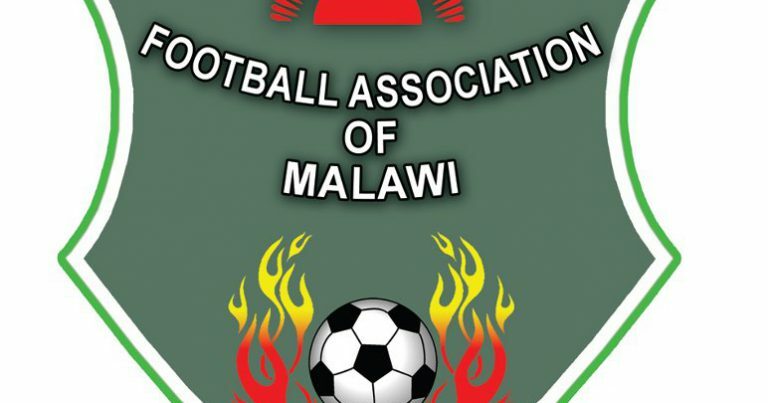 It is four days now after The Football Association of Malawi (FAM) charged Be Forward Wanderers, Civil Sporting Club, Masters Security FC and some individuals for misconduct in the competitions’ games. This is contrary to what FAM instructed the teams; thus to respond to the charges in 48 hours (2 days). The statement indicated that: “All the parties were served with the charges on Thursday 1st November 2018 and given 48 hours upon receipt of their letters to respond to the charges accordingly”. procedures contrary to articles 24.1 and 24.12 of the Carlsberg Cup Rules and Regulations. ii) Failure to take precautionary measures to control their official Security Officer Mr Mabvuto Kumsowa from insulting and beating a FAM Official as well as interfering with Match organisation protocol contrary to articles 24.1 and 24.11 and 24.12 of the Carlsberg Cup Rules and Regulations. iii) Bringing the game of football into disrepute for failure to take precautionary measures to control their supporters namely Mr. Gomani Goba, Mr. Upile Sapangwa, Mr. Lloyd Makondanje, Mr.Batumeyo Chimpango, Mr. Meke Rabson and Mr. Mervin Nkunika from sleeping at the Kamuzu Stadium and tampering with the field of play on the eve of the said match contrary to articles 24.1 and 24.9 and 24.21 of the Carlsberg Cup Rules and Regulations. Insulting and beating a FAM and Match Official during the Carlsberg Cup final contrary to Articles 24.1 and 24.11 and 24.12 of the Carlsberg Cup Rules and Regulations. Bringing the game of football into disrepute by interfering with the Official match organisation protocol when he chased away ball boys arranged by match organisers contrary to Articles 24.21 of the Carlsberg Cup Rules and Regulations. which is contrary to articles 24.1 and 24.9 and 24.21 of the Carlsberg Cup Rules and Regulations. Carlsberg Cup final on 20th October 2018 contrary to Articles 24.1 and 24.9 and 24.21 of the Carlsberg Cup Rules and Regulations. Defiled official match protocol when they used undesignated entry point into Kamuzu Stadium contrary to article 24.8 the FISD Cup Rules and Regulations. iii. Brining the game of football into disrepute for failure to take precautionary measures to control the actions of its supporters who caused a 50-minute Kick-off delay for a Live TV scheduled match contrary to article 24.21.
the FISD Challenge Cup Rules and Regulations. Civil Sporting Club Official Mr. Oscar Kaunda has been charged for insulting and bullying match officials during a FISD Challenge Cup match between Civil Sporting Club and Karonga United on 10th October, 2018 at the Civo Stadium contrary to Articles 24.1, 24.11 and 24.12 of the FISD Challenge Cup Rules and Regulations.